Designs that are totally on trend, , Dilem® takes very special care over the design of its temples. Because they are genuine fashion accessories, quality accessories that your customers will take pleasure in wearing, and in changing according to their mood. Contemporary models, trendy shapes, slender lines, lightness, combinations of materials, colour expertise: not just a concept of interchangeability, Dilem® is also highly demanding in its frame design. Dilem offers contemporary women and men frames that they put together themselves. Reflecting their style and spirit, they reveal their personality. Exciting, poetic, appealing, stylish, original – 5 words that sum up the LAMARCA EYEWEAR collection. the quest is to create a unique product, and follow a dream of creating a superb collection in which every model is the fruit of meticulous attention to detail, from concept through design and choice of colours to manufacture, the artisan tradition reflected in such exclusive processes as engraving, thermoforming and bonding. Behind these processes is a long history of creativity and handcrafting, Made-in-Italy brand. WE ARE EACH OUR OWN UNIQUE TREASURES. With this knowledge of our desire to be uniquely ourselves and all we learned in our worldwide journey, Sasura was born. Our exquisitely designed eyewear uses traditional artistry and new technology to become the best way to tell your story through your own eyes. 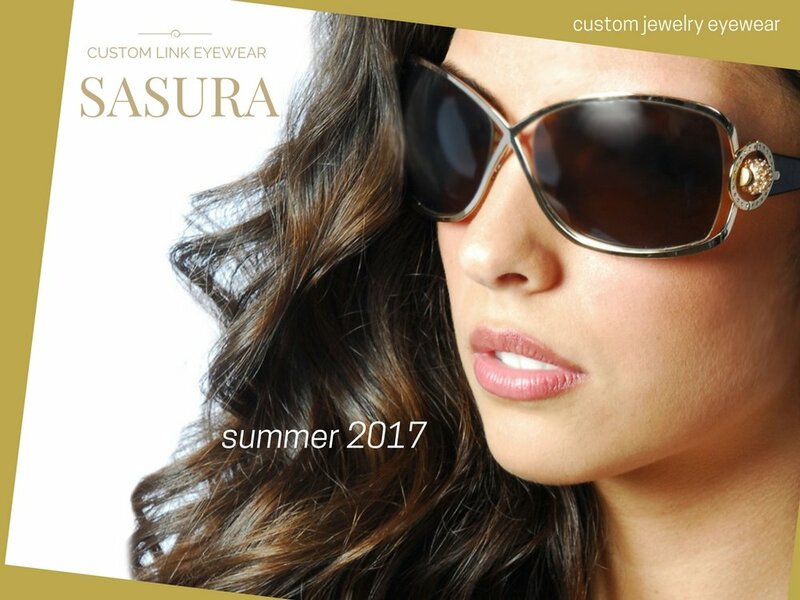 LIKE FINE WINE AND FOOD, EACH SASURA FRAME IS DESIGNED TO PAIR PERFECTLY WITH THE JEWELRY IN OUR SASURA JEWELS COLLECTION.